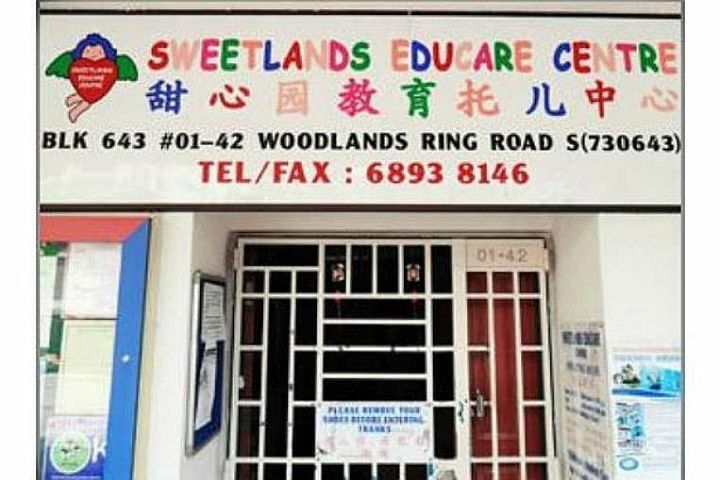 SINGAPORE - Children who enrol in Sweetlands Childcare centres after Oct 20 will not be able to use their Child Development Accounts until the Sweetlands appoints a new Approved Person (AP). This is after the Ministry of Social and Family Development (MSF) served notice yesterday to revoke the AP status of the husband and wife team running the 11 Sweetlands Childcare centres. However, all centres will continue to operate, as there are no issues with the safety or well-being of the children. An audit by the MSF found that the couple, Madam Chan Chew Shia and Mr Ho Boon Hong, had made unauthorised withdrawals from the Child Development Accounts (CDAs) of several children. The MSF had in July given the pair 14 days to explain why their status should not be revoked. This was later extended by another 14 days. In a statement released on Thursday, the ministry said it had assessed and given due consideration to the reasons provided and "concluded that we have reasonable grounds to suspect that the APs have breached the Child Development Co-Savings Regulations. In view of this, we will proceed to revoke the status of AP. The MSF said it will not allow CDA withdrawals until a new AP is appointed "to ensure proper governance in the administration of CDA withdrawals before parents of newly enrolled children can start to use CDAs for fee payment". Meanwhile, the ministry has appointed an MSF staff member to act as a temporary AP to facilitate CDA withdrawals for children already enrolled in the centre on or before Oct 20. The MSF has also referred the matter to the Commercial Affairs Department.